General Science and General Awareness are two very important paper for most of the competitive exams. So every aspirant tries to improve their performance in competitive exams by scoring well in these two topics. 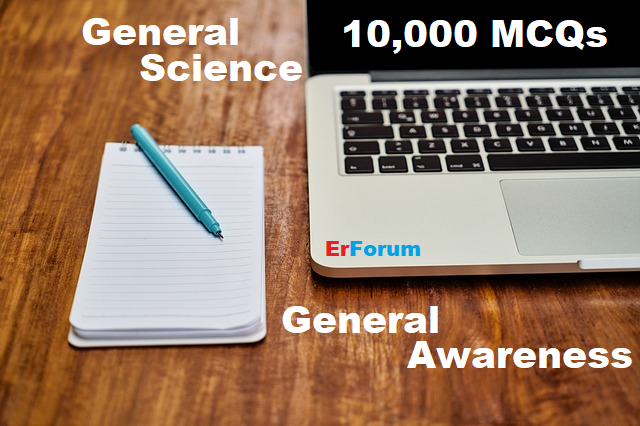 Here we are sharing PDF of 5000 (Five Thousand) General Science (GS) and General Awareness (GA) one-liner question with their correct answers in both Hindi and English Medium. Download PDF of this study material and boost your performance in the upcoming exams. Find General science for SSC CGL and CHSL in PDF. This ebook contains Basic Science Questions and Answers. Download general science for competitive exams pdf ebook.